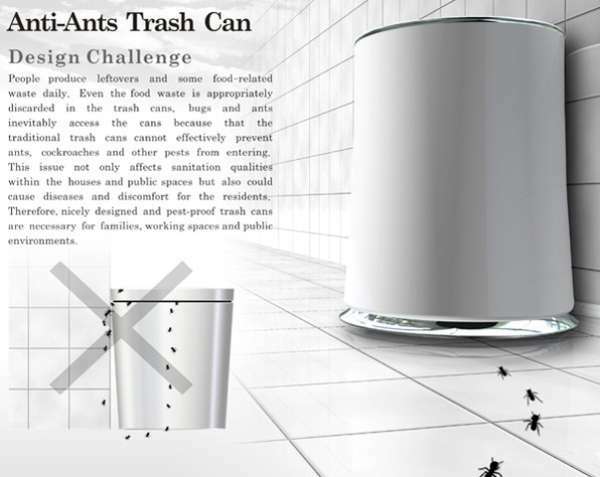 Keeping ants out of the kitchen just got easier thanks to the Anti-Ants Trashcan. 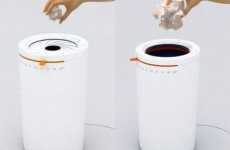 Designed by Shu-Hsuan Chang, the Anti-Ants Trashcan is an ingenious waste bin designed to kill ants before they can infest your garbage. 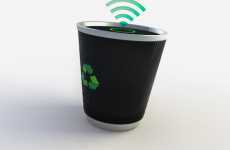 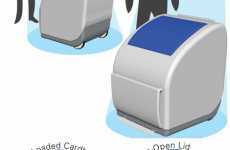 The trashcan is designed with a sticky ant pad on the bottom. 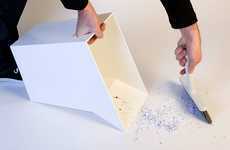 The ant pad attracts the ants towards your garbage and traps them in the pad. This simple design ensures that you never have to worry about finding ants crawling all over your garbage ever again. 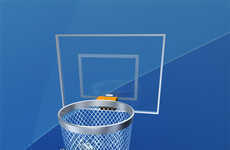 It would be great to see this design expanded to trap and kill all bugs. 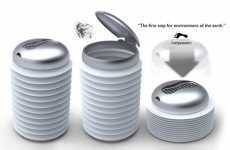 This would greatly reduce the need for bug traps and periodic fumigation. 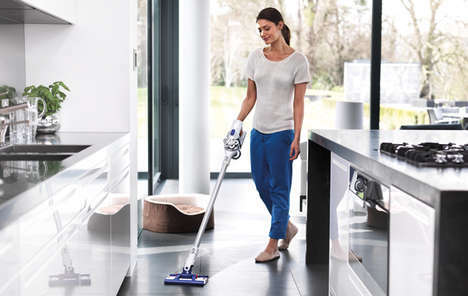 It would also keep people healthier as dirty bugs would no longer be crawling all over their clean dishes and food.